Bon Eats: Winner of the Chewy Gooey Giveaway! Winner of the Chewy Gooey Giveaway! 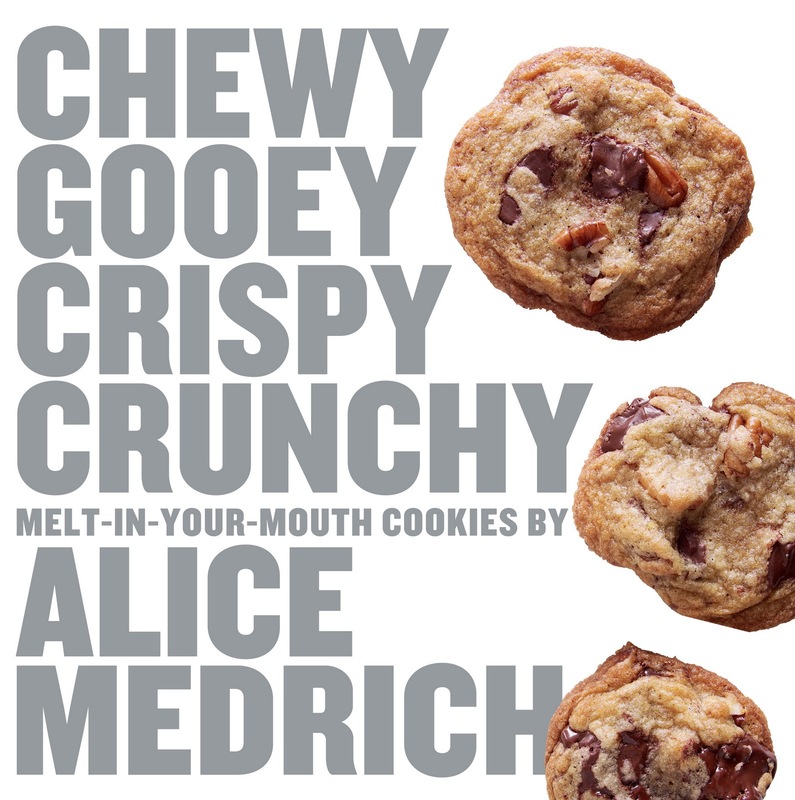 I've been late in announcing the winner of my Chewy Gooey Crispy Crunchy Melt-in-Your-Mouth cookbook giveaway as I've been busy these last few days (last three weeks actually!) baking almost every night. Stuck with an apartment-sized oven in my teeny-tiny kitchen, it's amazing that I've churned out almost 1,250 cookies, and still counting! Every article of clothing I've worn in the past three weeks has some trace of cookie dough on it, and I'm constantly wearing Eau de Sugar and Spice. But I'm taking a quick break from the holiday baking to finally announce the winner. 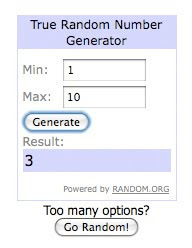 Congratulations to Heather Li, chosen randomly thanks to Random.org (the number "3" was picked). Heather, you've won a copy of Chewy Gooey, one of my favourite cookbooks of the year (and one of Lucy Waverman's favourite too)! Thank you to everyone who participated in my giveaway and for sharing your favourite cookie texture with me! I do urge you to still go out and buy this book, especially if you love to bake. It's truly a beautiful book and worth having on your bookshelf! Happy baking, and happy holidays everyone!